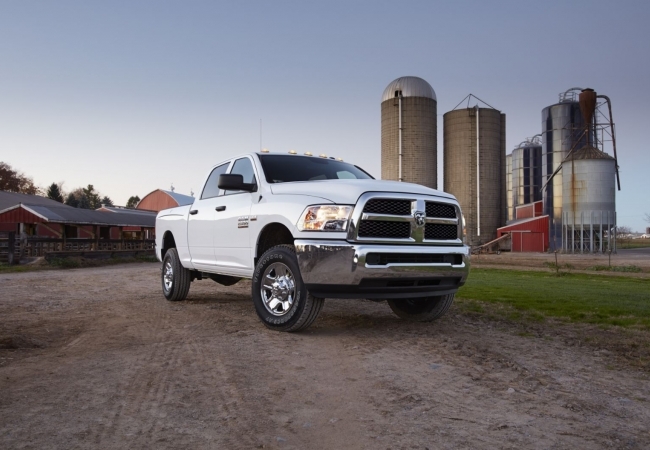 Find a new Ram 2500 at your local Chicago, IL Ram dealership. 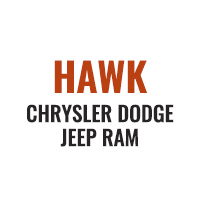 Overview Hawk Chrysler Dodge Jeep is dedicated to finding our customers the vehicles they need. When they need a truck that can tackle even the toughest jobs, the new Ram 2500 delivers with power and performance to spare. 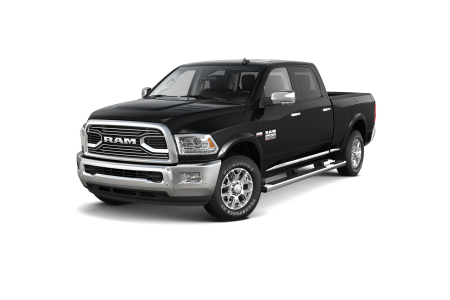 The Ram 2500 is equipped with a powerful engine that offers a stunning Best-in-Class max towing capacity. Built for heavy-duty work without sacrificing comfort and safety, the Ram 2500 boasts a plush interior with available technology and safety features that make each drive a breeze. Get behind the wheel of the Ram 2500 with a test drive! Why Us? 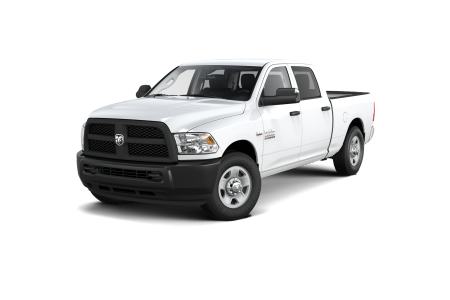 Our friendly automotive sales and finance teams will match you with a Ram 2500 that’s perfect for your working needs, yet built for your budget. Choose from various trims to find the model that’s right for you. 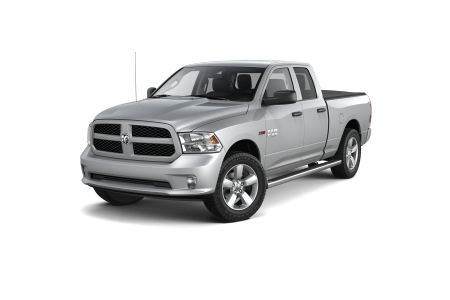 Just take a look at our Ram inventory, give us a quick call, or come on down and pay us a visit. Like all high performance trucks, the Ram 2500 really has to be driven to be fully appreciated, so come take an exciting test drive of the new Ram 2500 at Hawk Chrysler Dodge Jeep near Chicago, IL today. The key to a long, smooth ride is proper vehicle maintenance throughout your car’s lifespan. Bring your Ram truck into Hawk Chrysler Dodge Jeep’s automotive service center for quality service at a quick pace. Whether it’s a routine job like tire rotations or something more severe, we have got you covered. Schedule an appointment and bring your Ram into our location serving the Chicago, IL area today.